We are named Wood Floor Planet for a reason. We are a leading supplier in New Jersey of the best wood flooring solutions and services for residential, commercial and industrial installations – truly, a virtual planet for wood floor lovers! We have been in the wood flooring business for more than 25 years, thus, our outstanding expertise in all types of wood flooring solutions and services. We offer a comprehensive selection of solid wood, engineered wood, and laminated wood, among others, as well as several types of unfinished and prefinished hardwood flooring products. Established in 1988, Preverco has built a sterling reputation for its extraordinary growth, innovative technologies, and world-class quality. Its mission: To breathe new life and bring new products into the wood flooring market. Its vision: To push the envelope of wood innovation and influence future trends. Indeed, the Preverco and Wood Floor Planet distribution arrangement combines the best characteristics from both companies. Wood Planet brings its ready market, effective distribution network, and excellent customer services to the table while Preverco brings its world-class products to the deal. The result: You, our beloved customer, will benefit from the partnership in many ways. You have the opportunity to choose from a comprehensive range of wood flooring solutions including hardwood and engineered wood with the world-famous Preverco brand. You can choose from these Preverco products in our New Jersey showroom instead of travelling all the way to Canada and then have your purchases delivered to your doorstep. Innovative products that become trendsetters when first introduced and then classics over time. Preverco prides itself for its commitment toward introducing better wood flooring solutions in terms of technologies, colors and coatings. Floors designed to appeal to the aesthetics and withstand the abuse of modern living. Preverco has a comprehensive selection of wood flooring solutions suitable for indoor and outdoor areas of residential and commercial buildings. Unparalleled 35-year Sigma Protection warranty. Preverco is confident about the outstanding qualities of its Sigma Protection-labelled products, thus, the long-term warranty. These wood-related qualities include superior smoothness and clarity of the surfaces due to a unique multi-coating finishing process, high wear resistance because of the addition of nano-particles and aluminium oxide, high ultraviolet resistance for longer use, and absence of VOCs. Indeed, Preverco is the go-to brand for the best wood flooring solutions in New Jersey and its surrounding areas. 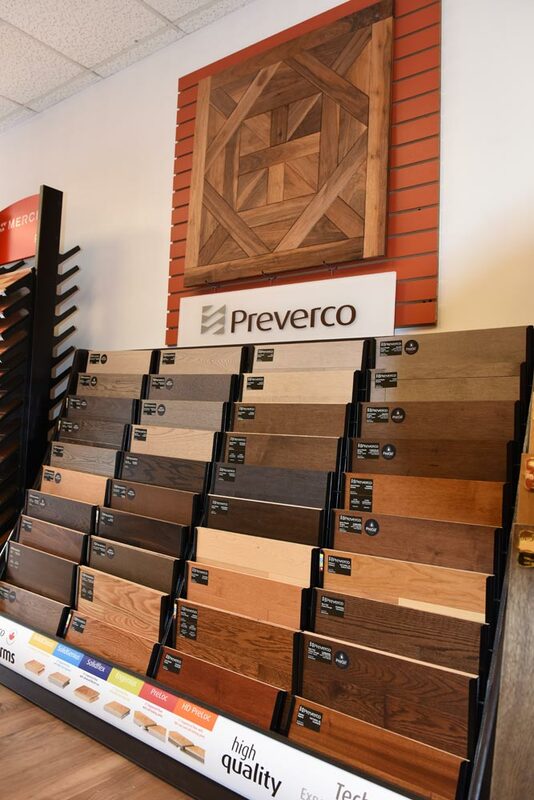 Preverco categorizes its wood flooring solutions into platforms and collections, which allow customers to enjoy easier browsing of the selections. Be sure to discuss the merits of each type of solid and engineered wood with our Wood Floor Planet flooring specialists before making your decision. Other choices include Preloc, SolidFlex, and HD Preloc, all of which are engineered wood designed for superior wear layer, sound insulation, and stability. Inspiration Collection, which are characterized by longer and wide boards, exclusive species, finishes, and textures, and top-of-the-line quality. Distinction Collection, which are made with classic finishes and textures. Expression Collection, which are characterized by classic finishes, solid construction, and popular species and colors. PRO Collection, which is the best choice for budget-conscious people yet still want good quality flooring product. 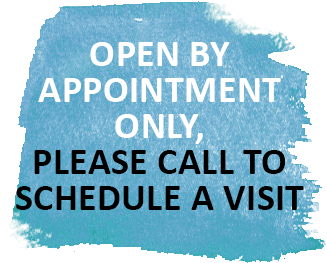 Come and visit our New Jersey showroom at 1822 Willow Avenue, Weehawken to see and appreciate the Preverco wood flooring solutions! Our customer-friendly, highly-skilled and well-experienced flooring technicians are ready to assist you in your wood flooring selection up to its seamless installation.